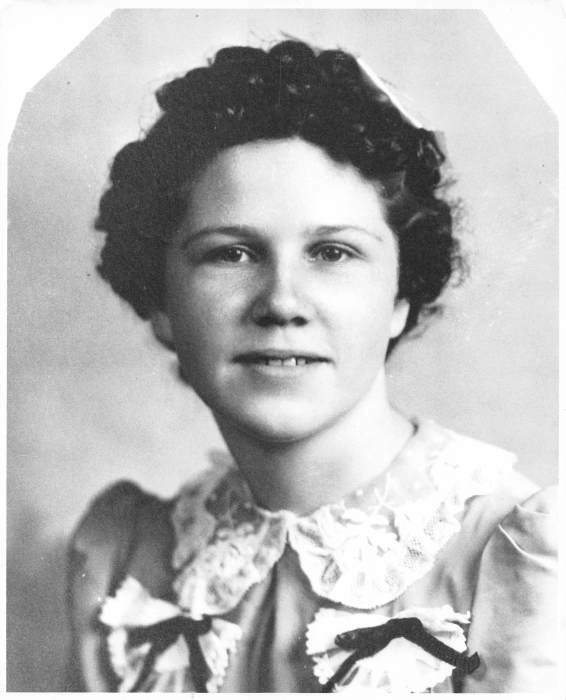 Virginia Rose Leigh, 90, of Danville, passed away at 1:35pm on March 27, 2019 at Gardenview Manor. Virginia was born on November 14, 1928 in Batavia, Ohio the daughter of William and Orlis Gordon. In 1953 she married John Wesley Leigh Sr. and from this marriage they had six children. Virginia is survived by her daughter, Sherry (Henry) Place of Rockville, IN; sons, John Leigh Jr. of Danville, Billy (Wendy) Leigh of Danville; sisters, Orlis “Love” Sisson, Dorothy (Larry) Van Camp, 13 grandchildren, 25 great-grandchildren and 5 great great-grandchildren. She is preceded in death by her parents, daughter, Sheila Arnette; sons, Marty Leigh, Dale (Tammy) Leigh, brother, William Gordon; sisters, Elsie Marie Ponder, Floris Banvolkenberg, and three grandchildren. Virginia attended Douglas and Hooton Elementary Schools before attending Danville High School where she graduated. She worked at Kraft Foods, Steak & Shake, Walgreens and TRW before working 15 years at General Electric where she retired. Virginia loved spending time with her large family and will be deeply missed. A graveside service will be held at 10am on Monday April 1, 2019 at Atherton Cemetery in Danville. Services are being handled by Sunset Funeral Home and Cremation Center 3940 N. Vermilion St. in Danville. Please join Virginia’s family in sharing memories, photos, and videos on her tribute wall at www.sunsetfuneralhome.com.